In honor of today’s Presidential Election, I’m giving you the chance to make your voice heard on a divisive Disney topic. I’ll present the arguements for both side, then you will vote on the poll, and give your take in the comments. If this goes well, maybe we can do it again (and not wait 4 years). Overlays like Haunted Mansion Holiday bring variety to attractions that for the most part stay the same over the years. As a limited time affair, it gives guests a reason to go back during specific seasons. Nightmare Before Christmas is a huge property for Disney thanks to its Gothic appearance. It acts as a draw for many who didn’t think Disney Parks were for them. As anyone who has gone with a first-timer knows, initial skepticism tends to fade once they experience it for themselves, and overlays like this are a great way to get skeptics into the park. Haunted Mansion Holiday provides a Nightmare themed attraction, giving characters without a proper place in the parks a temporary attraction. When considering the popularity of Jack Skellington, its surprising that he doesn’t have a more permanent place in the parks in general. 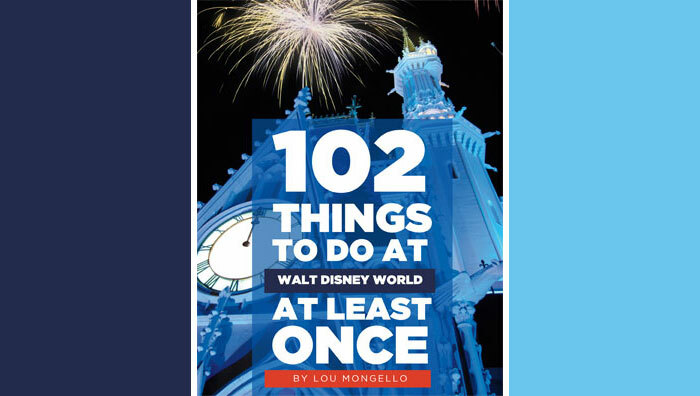 A large portion of visitors to Walt Disney World don’t have the ability to visit multiple times a year, many might only come visit once their whole lifetime. Attraction overlays make it harder to experience rides in their original form. If you can only visit around the holidays, Jingle Cruise can end up being your only frame of reference for the attraction. Jingle Cruise Christmas jokes just aren’t as usable throughout the rest of the year when recommending the classic boat ride. As much as I love Nightmare Before Christmas, there is no doubt many people don’t. Haunted Mansion Holiday takes an attraction that is usually loved by all, and makes it something for a smaller audience. Disney Parks have always had a focus on attractions the entire family can enjoy together. The fallout in the Disney community that followed characters being added to “it’s a small world” was quite large. The Walt Disney Company of today is relying heavily on the use of existing, well-known characters in the parks rather than creating new unique properties. Whatever your thoughts, you can’t deny that many classic rides that have been around for upwards of 40 years were original ideas with original characters. 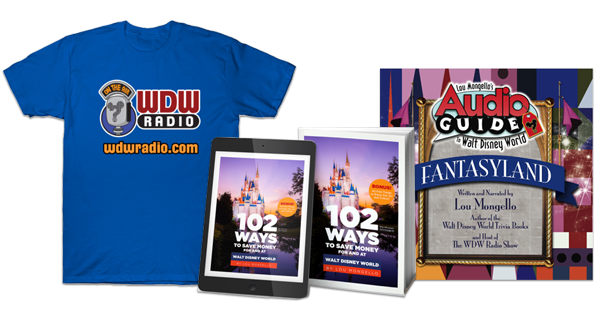 Would You Like More Attraction Overlays at Walt Disney World? Having seen the overlay at Disneyland for Haunted Mansion (one of our favourite attractions), it blew us away. I understand the counter argument that for people who only go to WDW once or twice may not get to experience the “original” attraction, however, WDW these past years is in a constant state of change and will continue to be so for several more years and no “one time” visitor will be able to see “everything” because of that. Adding quality overlays will heighten the experience for those of us who attend regularly. I wish they’d bring back Christmas Country Bear Jamboree and that WDW would get Nightmare before Christmas Haunted Mansion! Anything “seasonal” is a great reason to visit WDW at different times of the year. The argument for once in a lifetime visitors is null and void as they do not have the history and nostalgia for an attraction in its “normal” state. We would see more overlays if it weren’t for Phil Holmes who has been dead set against them at MK. I’m surprised they got the Jingle Cruise approved. I took my wife to Disneyland for her 40th birthday in November 2012. I had not been out there since I was 8 years old and was eagerly awaiting government my back on the Haunted Mansion. Being regular WDW visitors, I really wanted to see this attraction and compare it to Orlando. I cannot begin to describe the disappointment that we had after riding the attraction with the NBC overlay. I literally felt cheated. So I am 100% opposed to these seasonal overlays of attractions. As an avid Haunted Mansion fanatic, nothing would make me happier than to have a holiday overlay. Having memorized the ride, it would be nice to see things mixed up a little bit! And the videos I have seen of the Disneyland HM are INCREDIBLE!! !